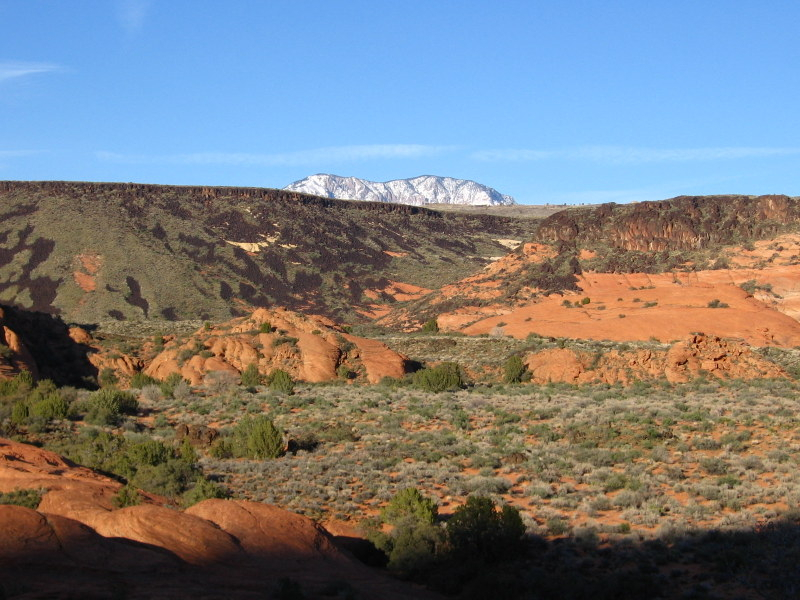 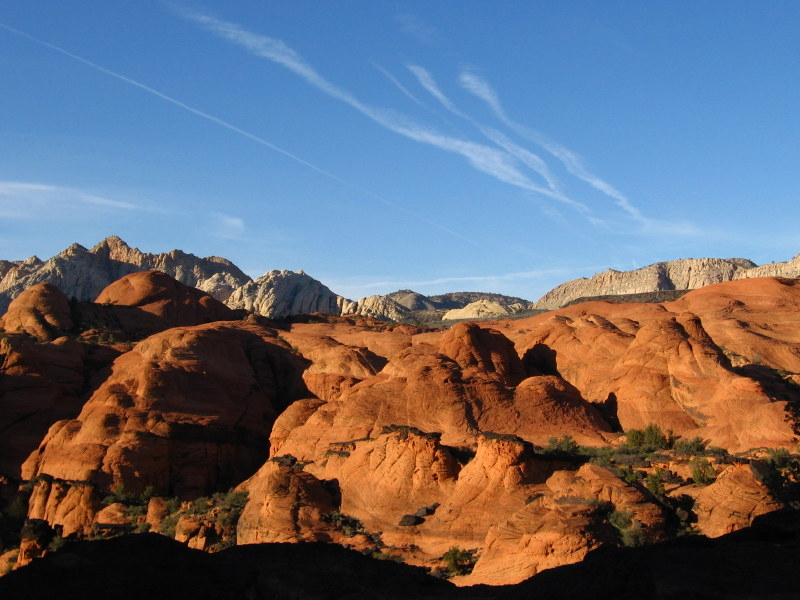 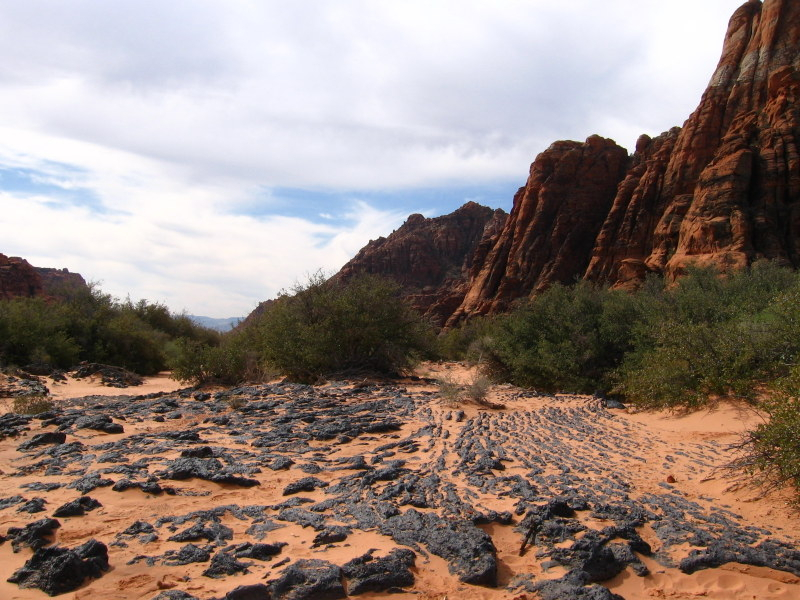 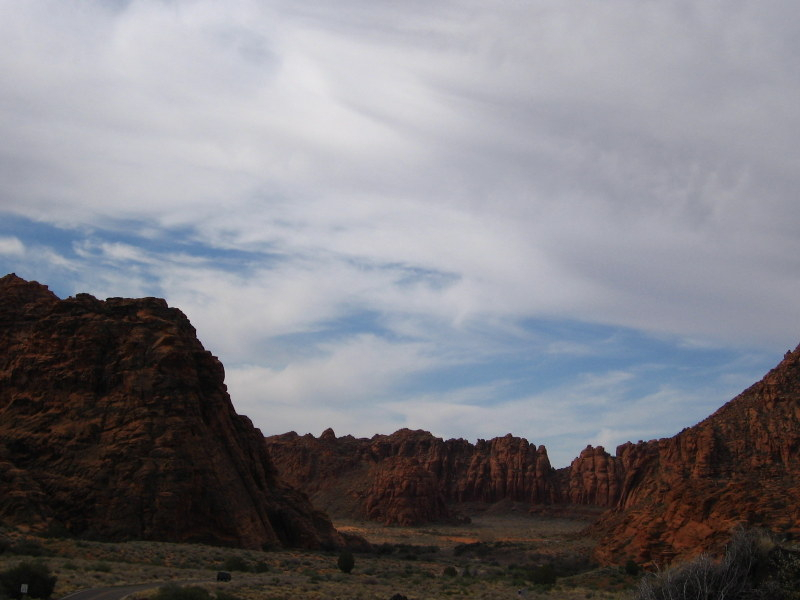 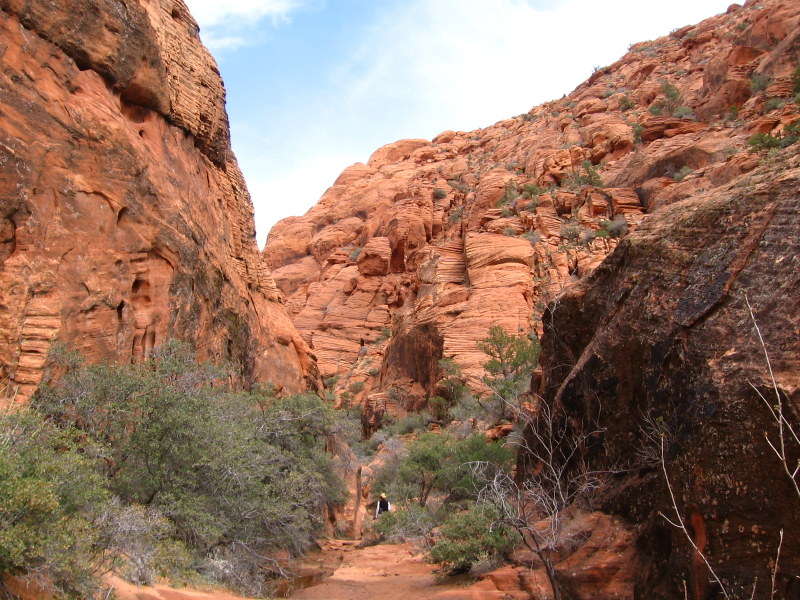 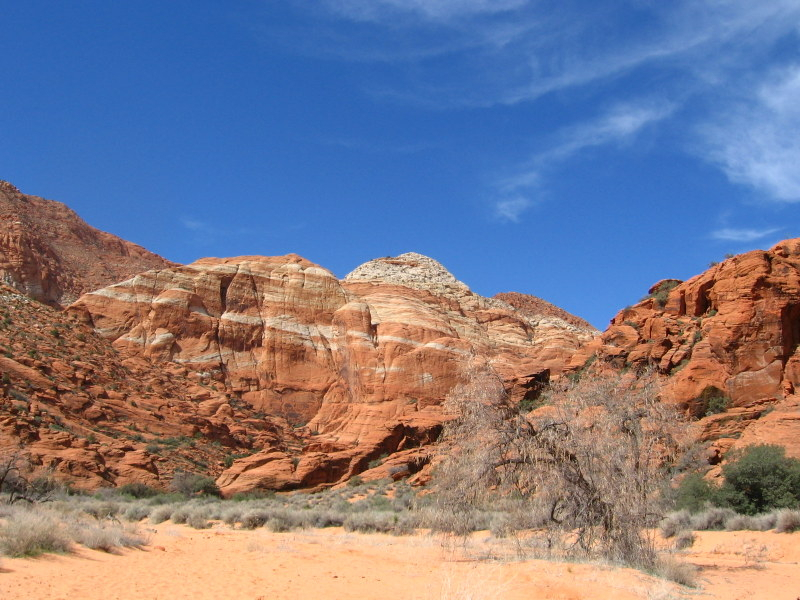 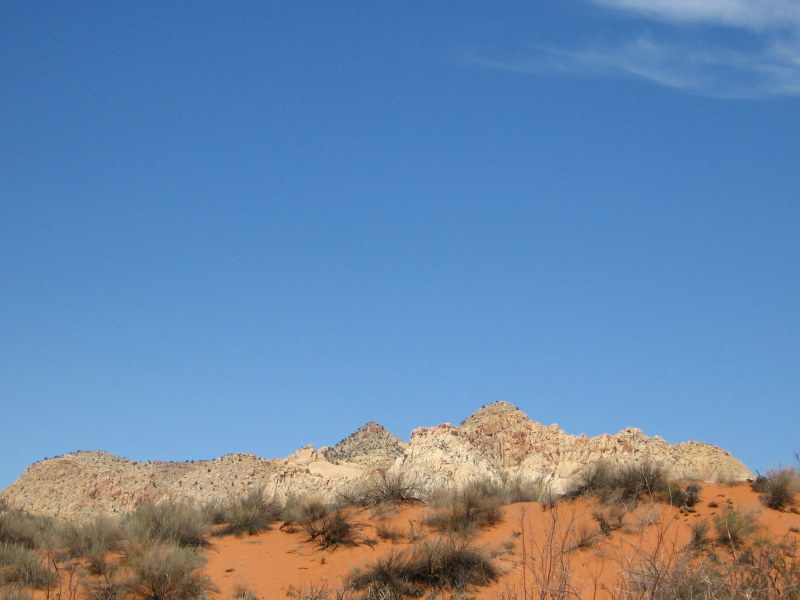 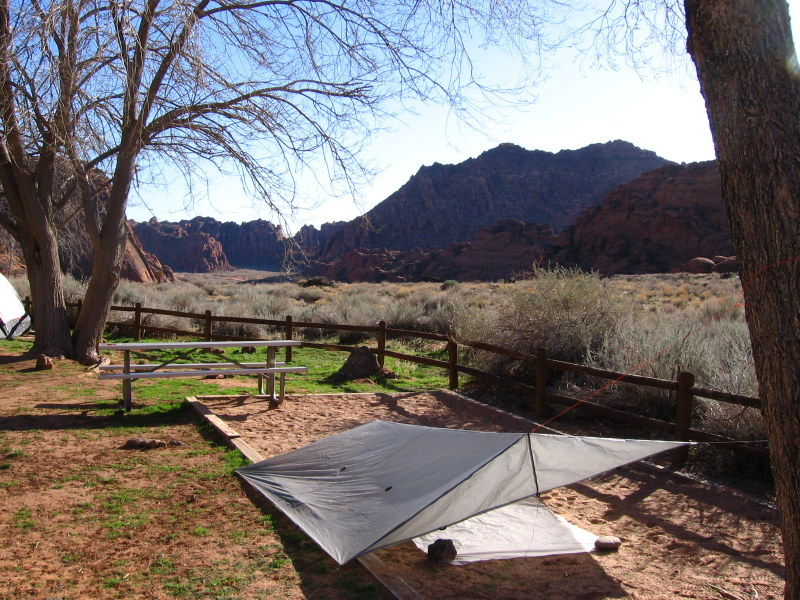 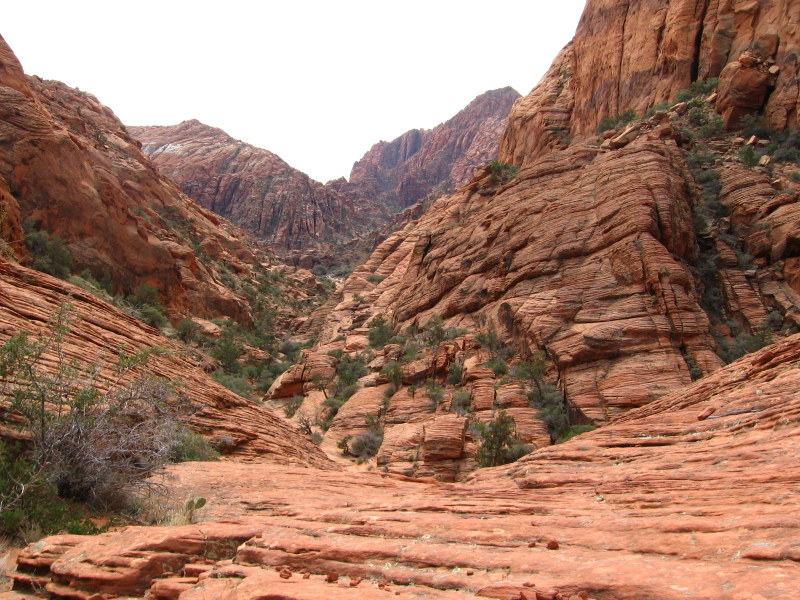 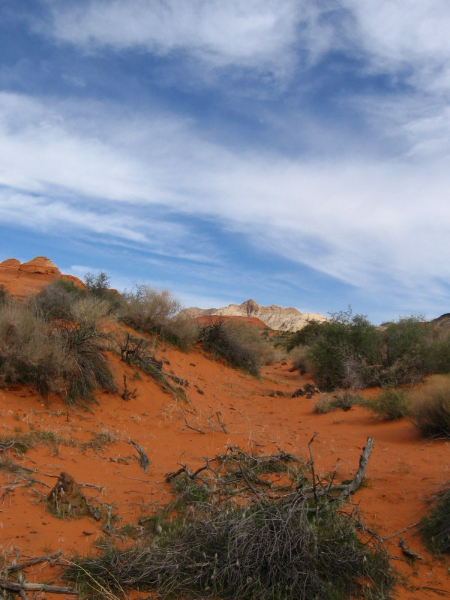 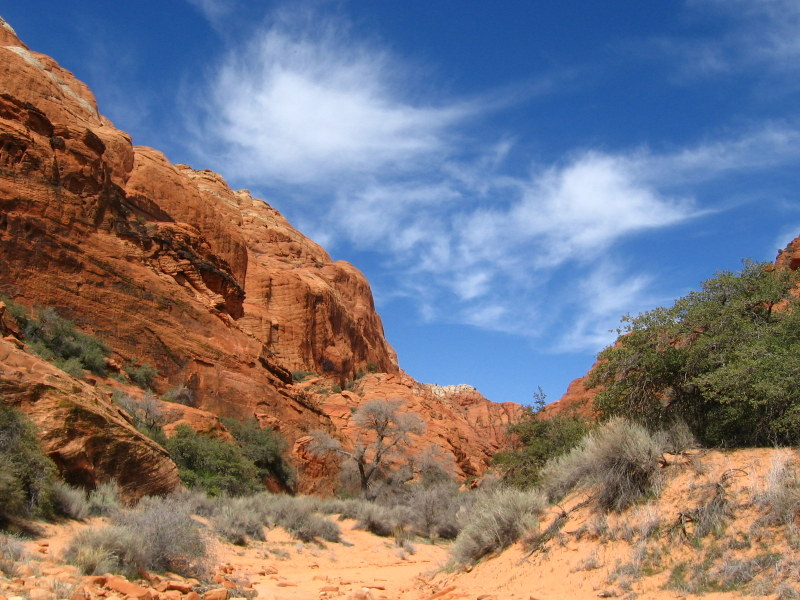 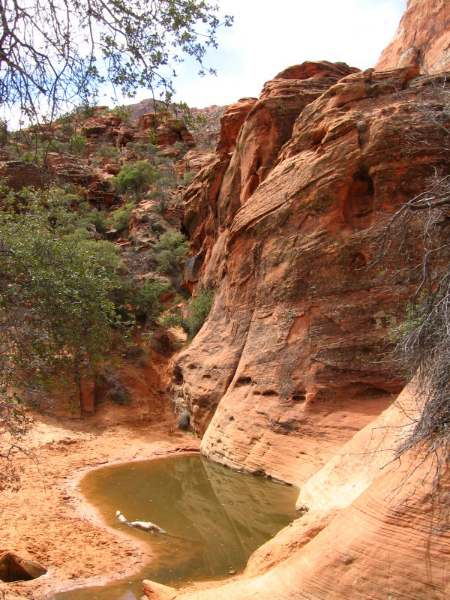 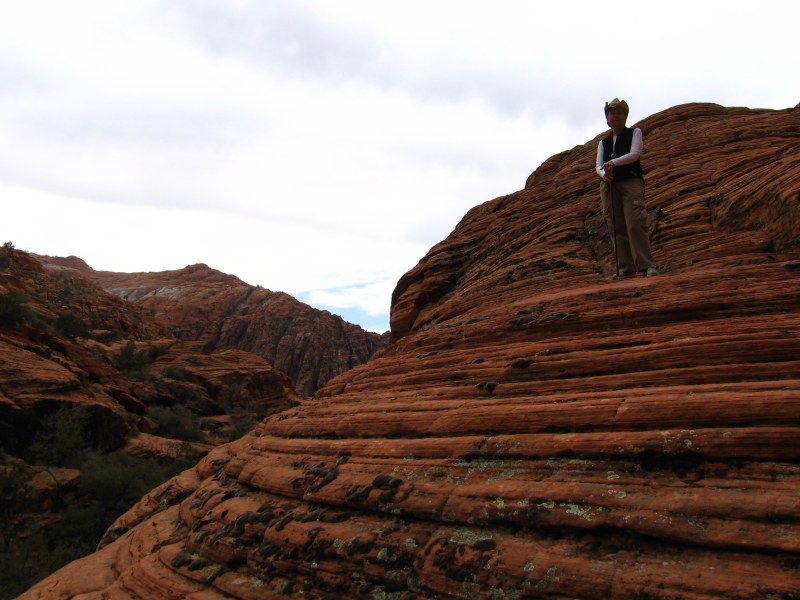 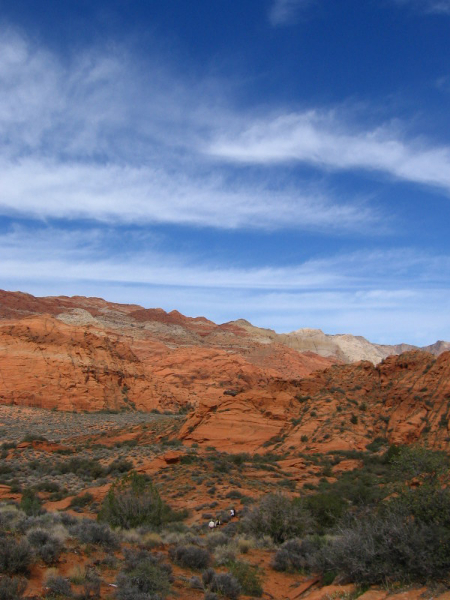 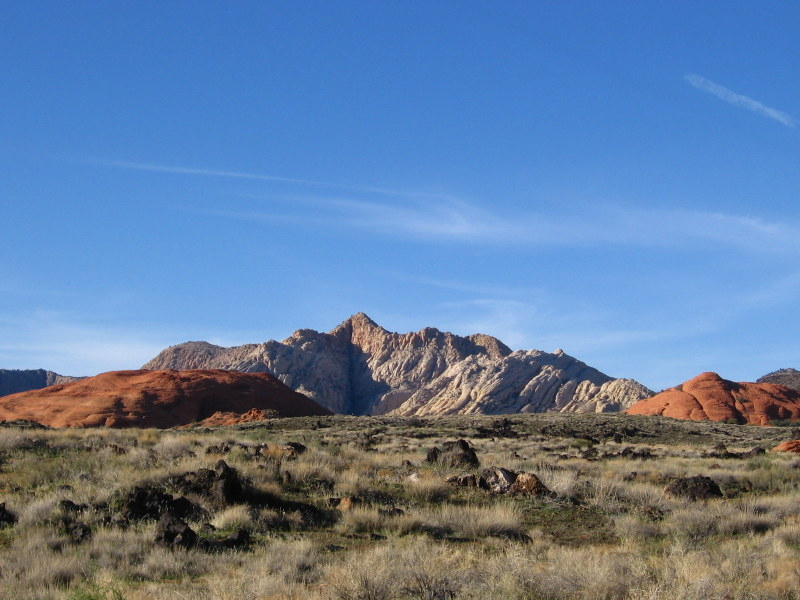 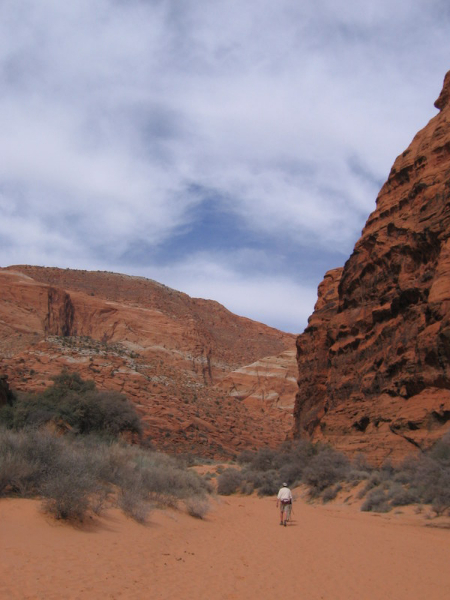 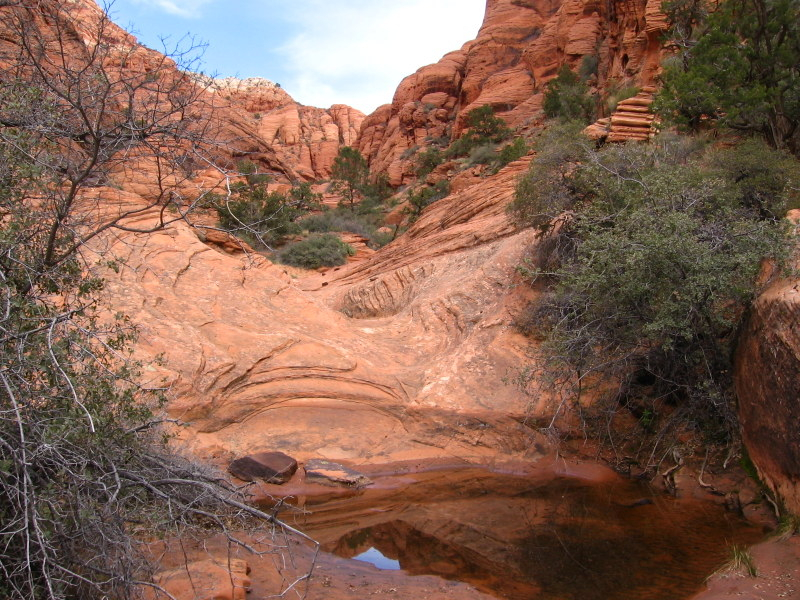 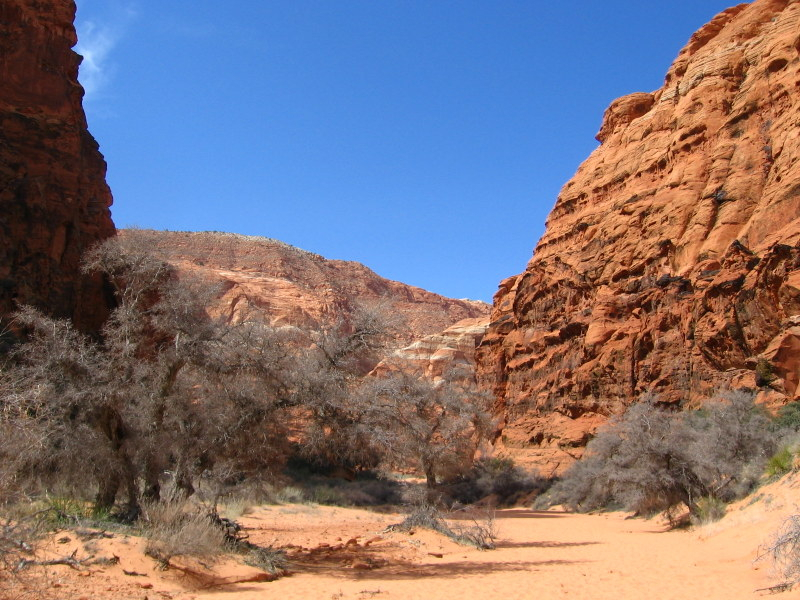 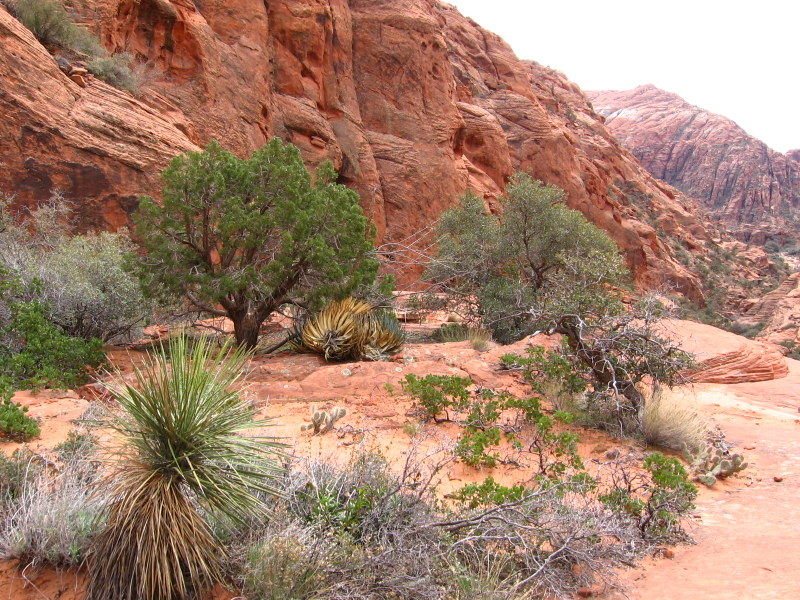 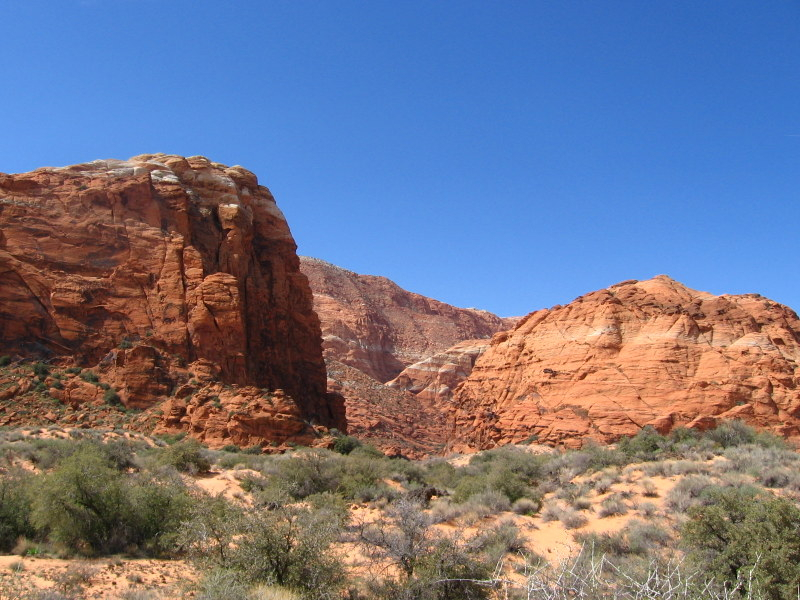 Snow Canyon State Park is located in southwestern Utah not far from the city of St. George. 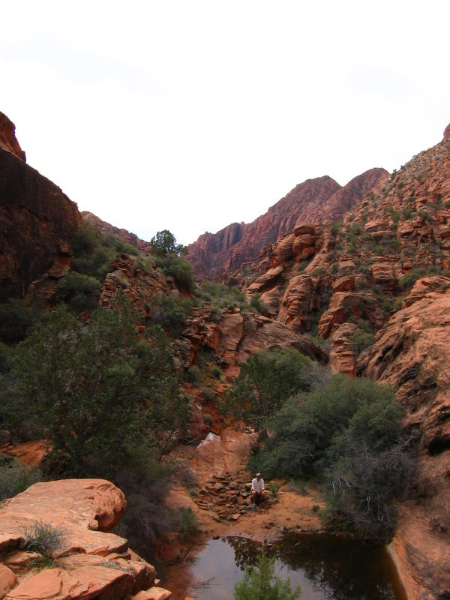 I was only able to spend a little over a day hiking in the canyon. 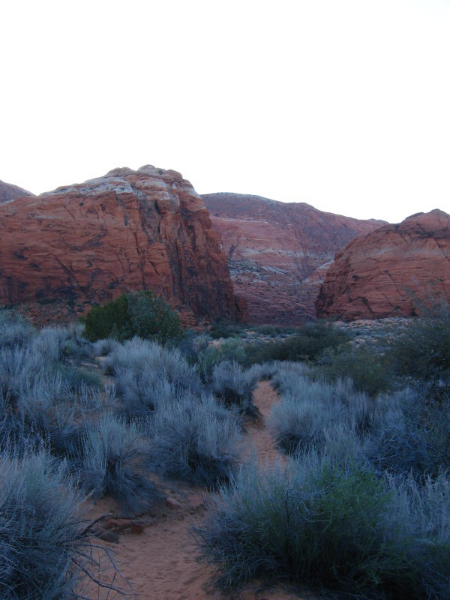 The scenery was more beautiful than I could have imagined. 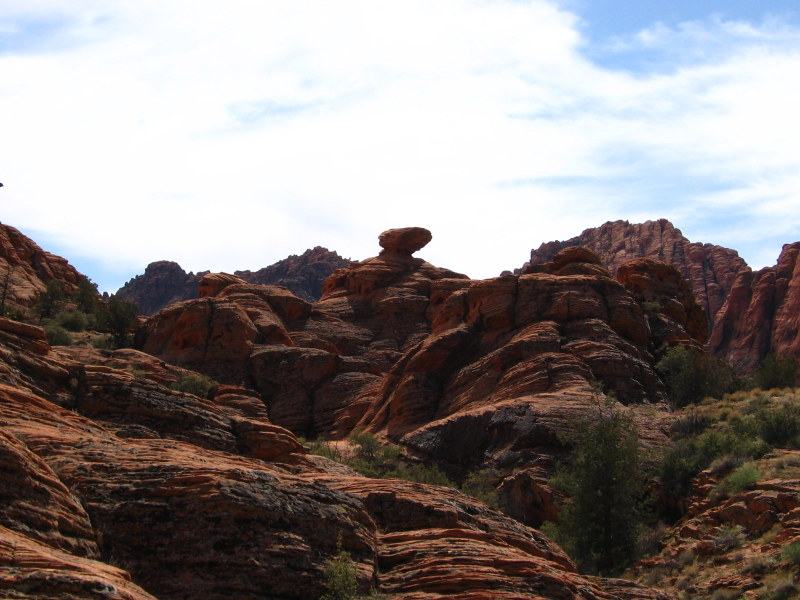 I had looked at a few photos before arriving, but of course that did not prepare me for the real thing. 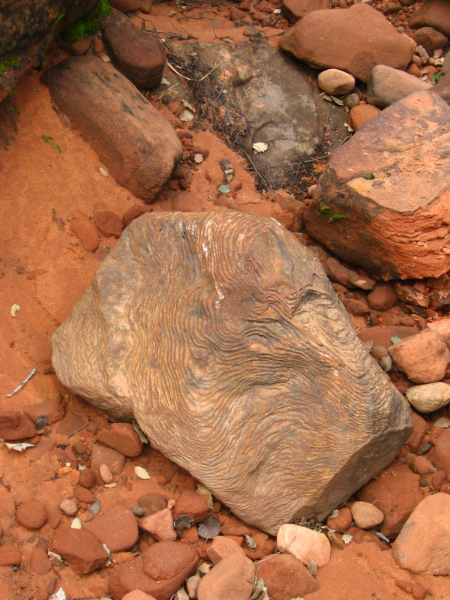 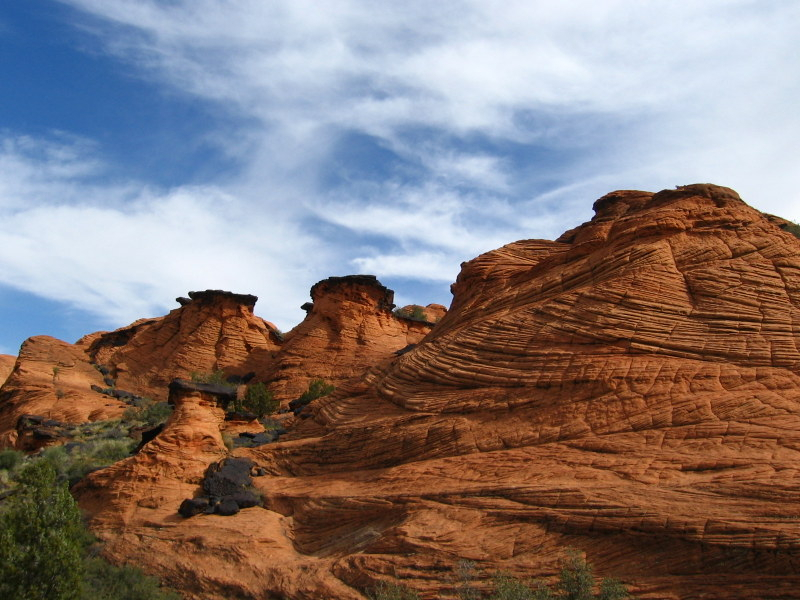 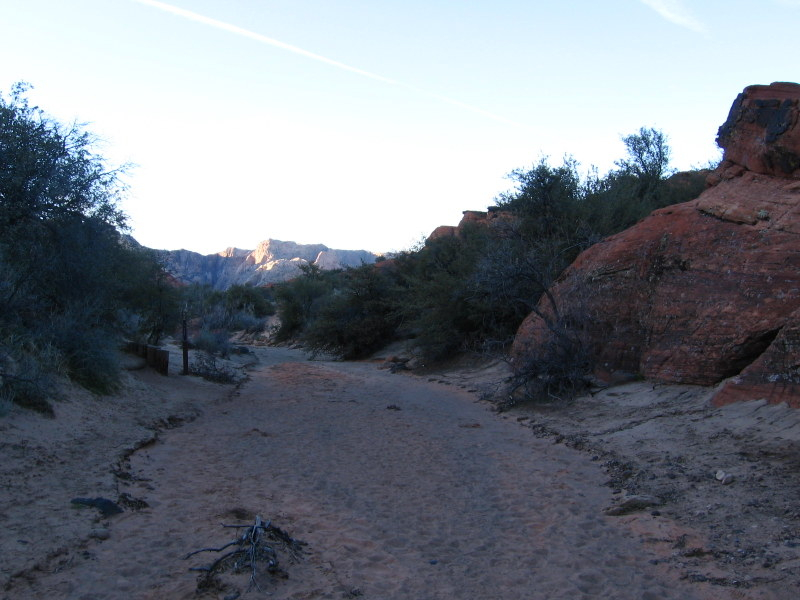 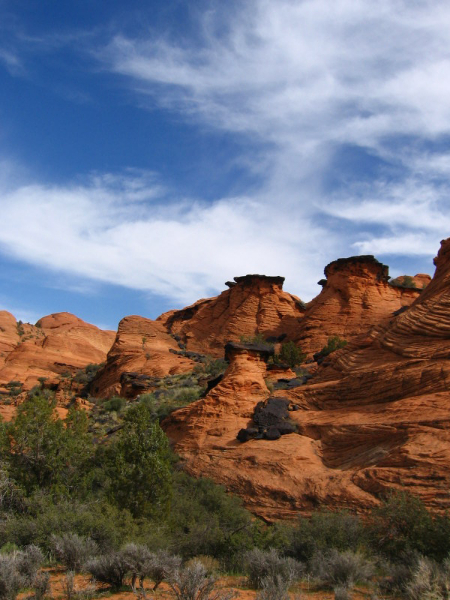 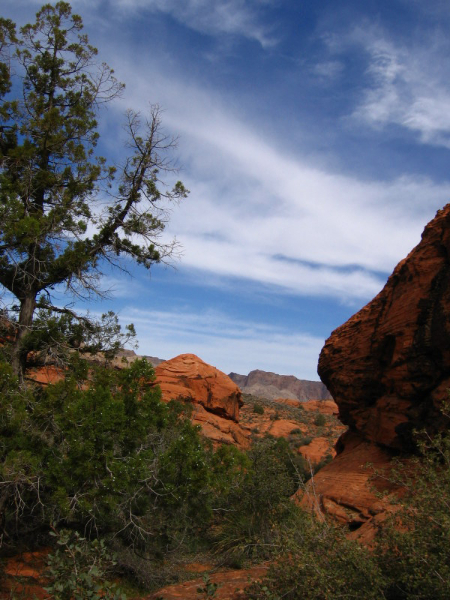 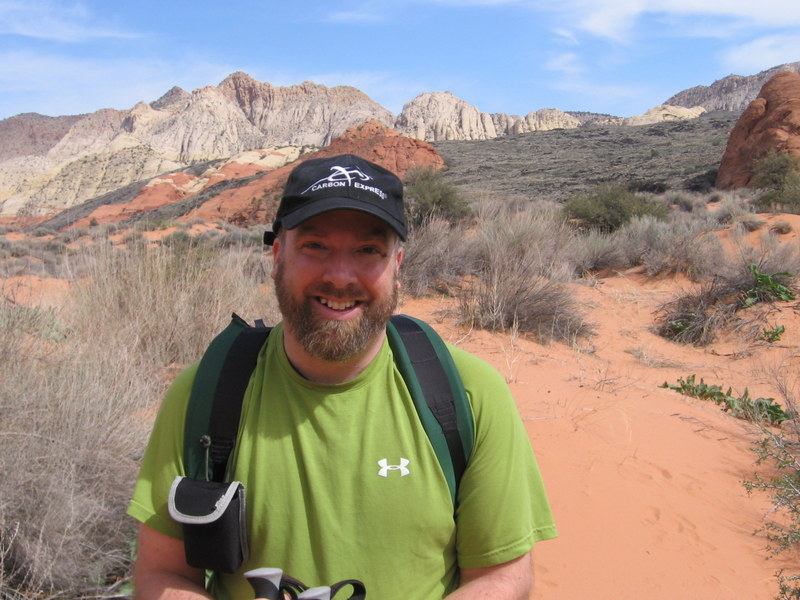 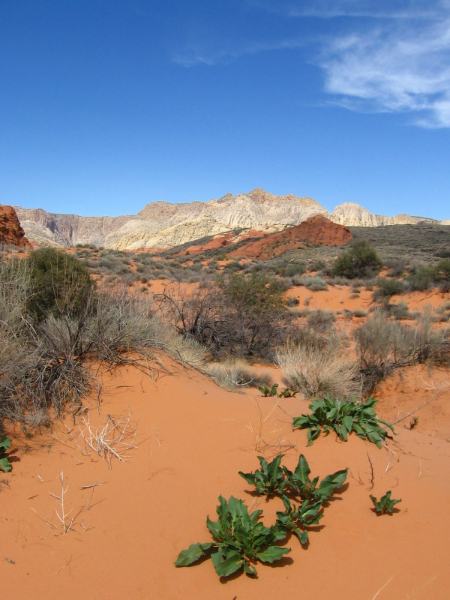 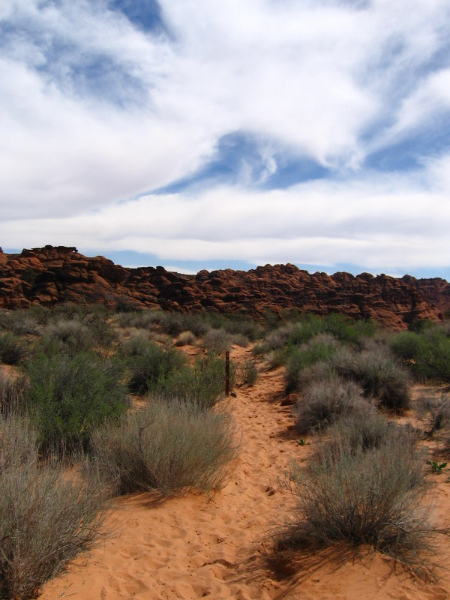 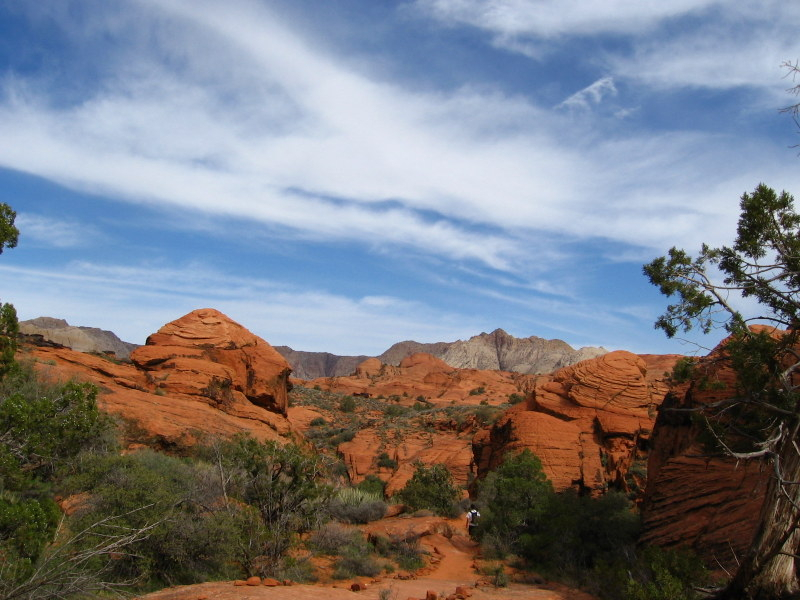 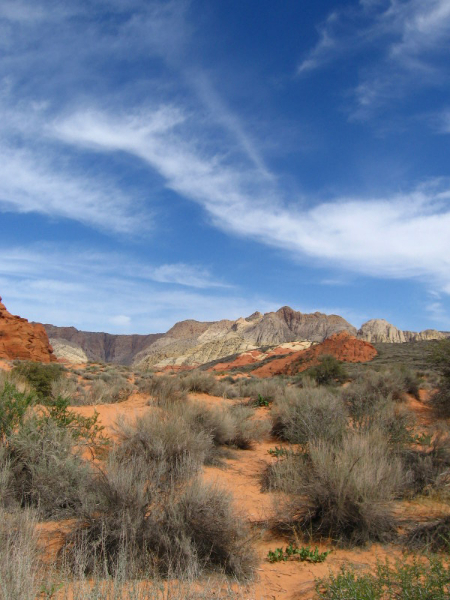 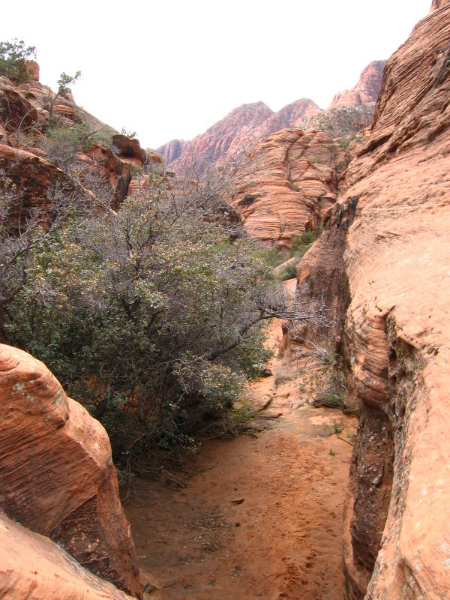 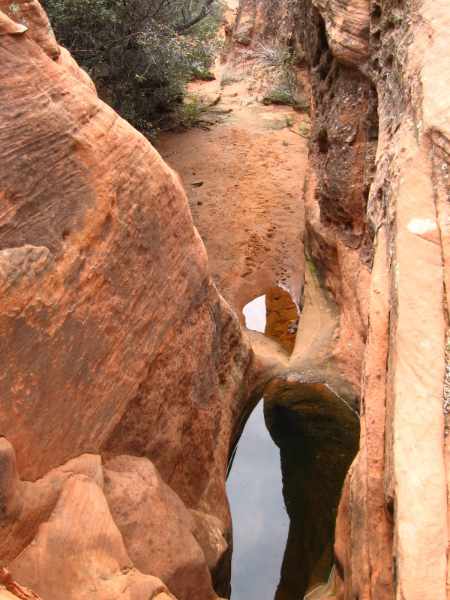 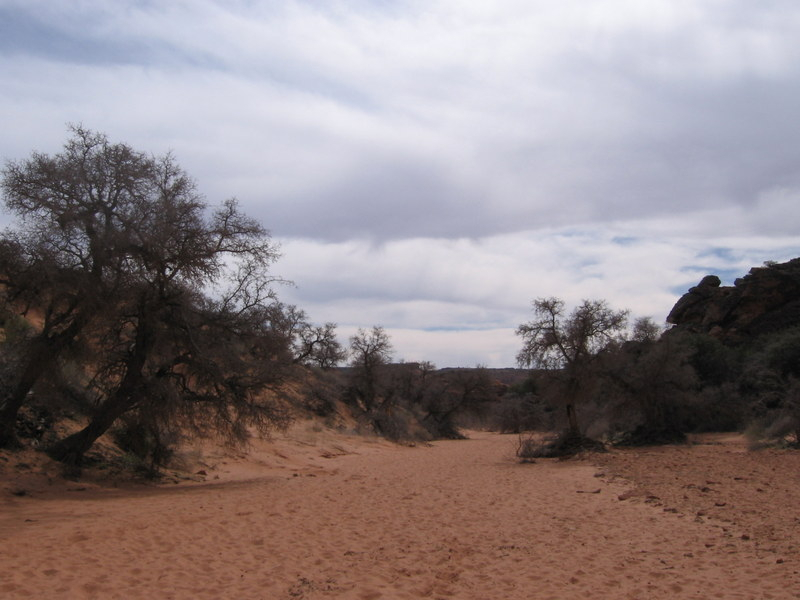 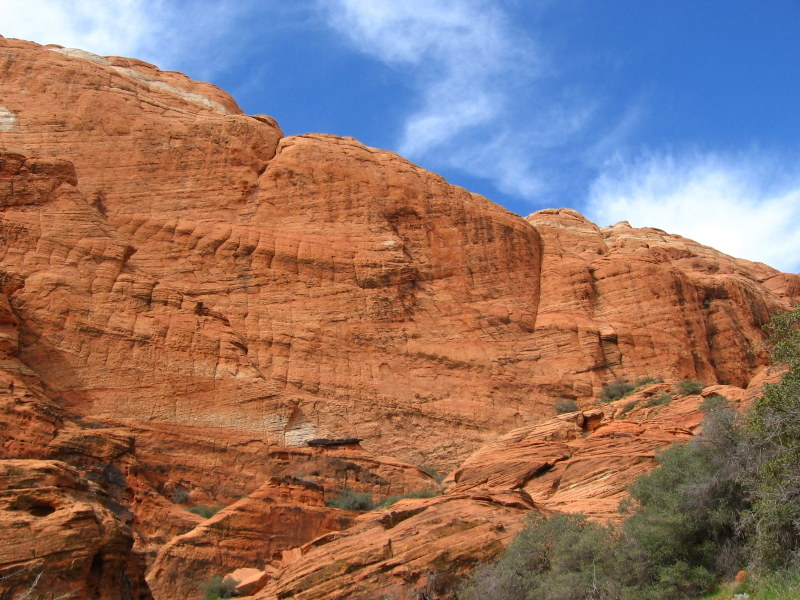 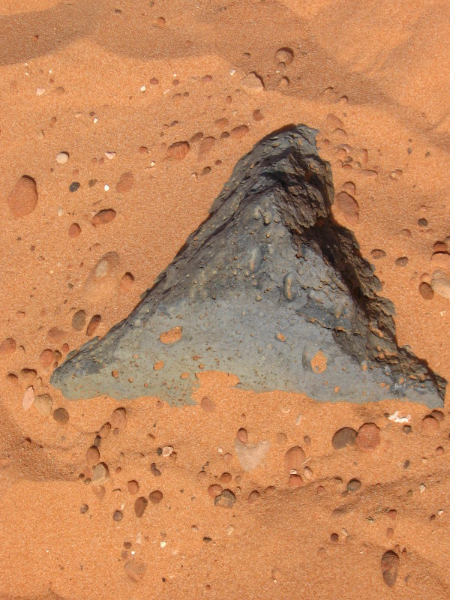 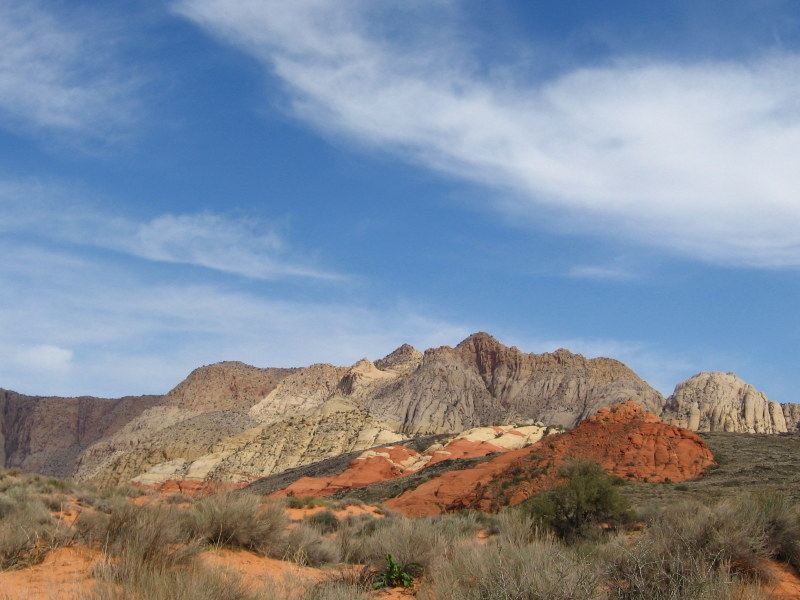 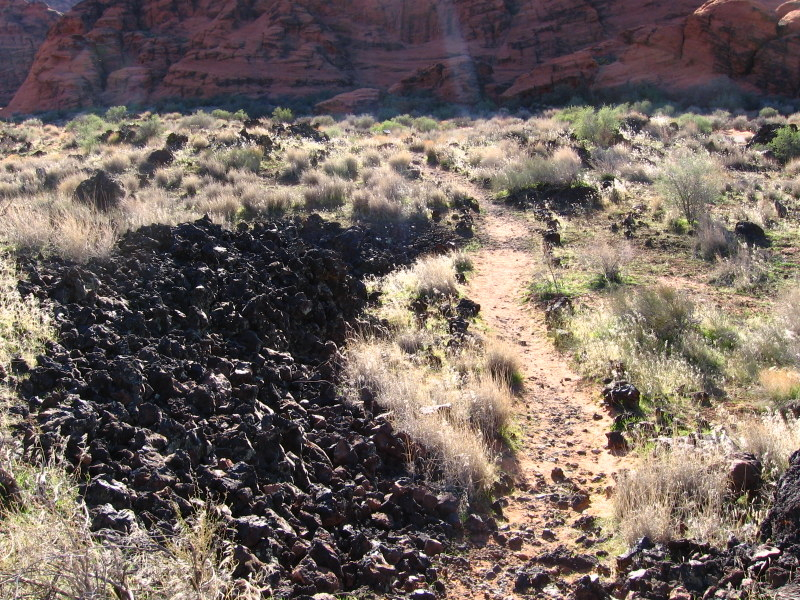 Like Red Cliffs National Recreation Area, the trails are only a few miles long at the most, however, it is not difficult to spend an entire day on one or two of them just soaking in the amazing scenery.